We, DONG DU International Consulting Group HCMC Vietnam 【DDC】 are currently cooperating with the international consulting group such as JLPW Vinh An Legal group in Southern Asia, NNRoad corporation in US and Itagaki Accounting firm in Japan, are independent professional bodies have entered into the collaboration of establishing an internationally oriented legal and tax practicing group. 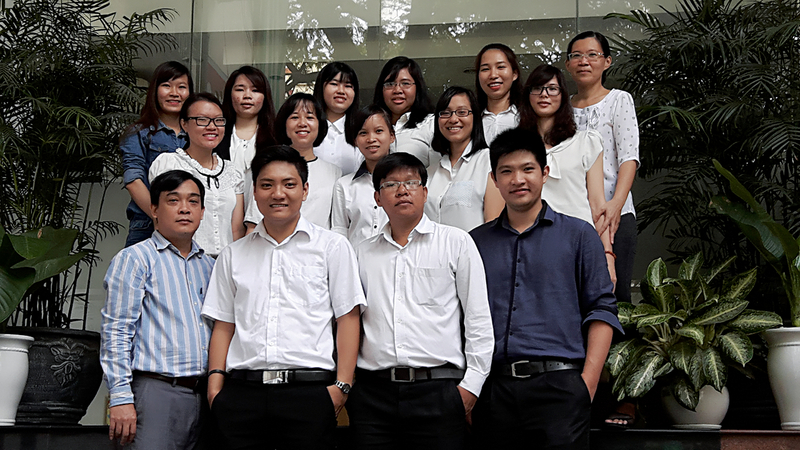 We provide consultancy to groups, companies and private clients in the southern Asia region, especially in Vietnam. We build long-term business relationships with our clients, working with them through business plans, feasibilities studies, start-ups, mergers, acquisitions, floatation, disposals and times of growth and change, providing advice and support for the long term. Especially, our professional team is able to serve the client’s need in different languages including Vietnamese, Chinese, Japanese, German, and English. Within DONG DU, we are also providing the professional services throughout our internal sections as below. With the slogan “To think and develop together with clients” DONG DU has made long-term commitments to provide professional and updated services; as well as to keep client’s confidential information. Toni Tran, CEO & Chairman of DDC International Consulting Group.